Friday evening’s Dirty Heads concert at Mattress Firm Amphitheatre in Chula Vista is expected to generate unusually heavy traffic around the venue and on nearby Interstate 805. Concert attendees and rush hour commuters are expected to tie up traffic on southbound Interstate 805 to Main Street and on Main Street between the freeway and the venue starting about three hours before the shows gets underway at 7 p.m.
Chula Vista police said traffic congestion may persist until about 1 a.m. Saturday. 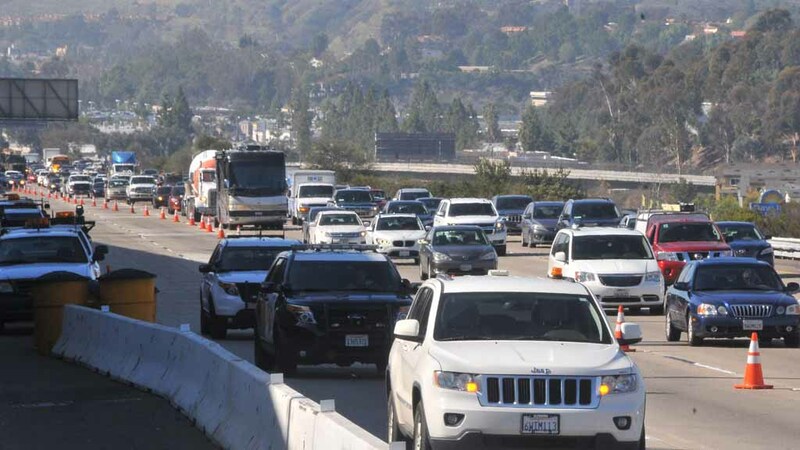 Those headed to other destinations in the area were advised to use alternate routes, such as via the South Bay Expressway toll road and Otay Mesa Road. Motorists can also take southbound Interstate 5 to state Route 905, northbound I-805, then Main Street.